Built as a movie theater in 1926, the Rio Grande Theatre was a focal point of downtown Las Cruces and a community gathering place until it closed in 1997. Over the next 8 years and at a cost of $2.2 million, the Doña Ana Arts Council oversaw a complete renovation and reinvention of the 426-seat theater. 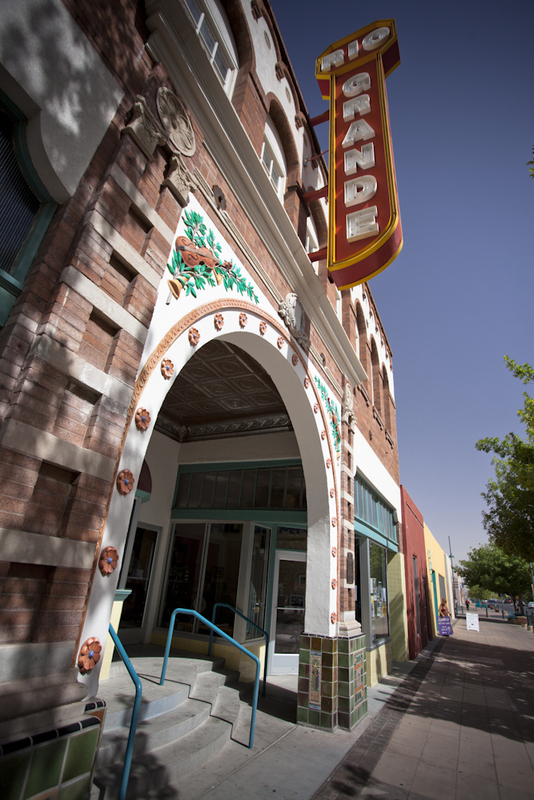 The theater reopened in 2005 and was managed and restored by the Doña Ana Arts Council for 12 years. 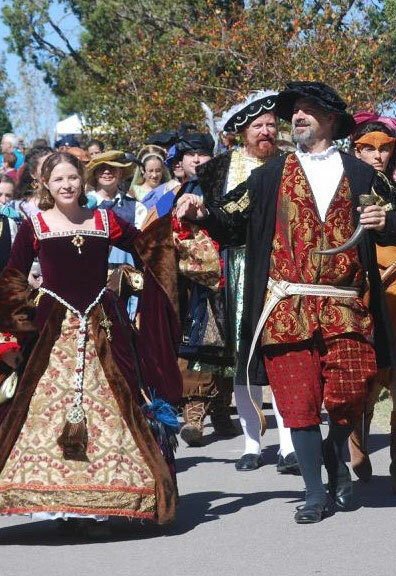 During that time, the Arts Council hosted numerous performing and visual art events that helped keep the theater going and allowed it to become the centerpiece of the newly renovated Main Street in downtown. If you are in the area, we encourage everyone to take a tour and discover the rich history of this one-of-a-kind Arts facility which happened to be only remaining operating two-story adobe theater in the country. Among the many performers and artists who have graced the stage are piano virtuoso George Winston, dance phenomenon the Moscow Ballet, folk legend Janis Ian, the world-famous Glenn Miller Orchestra, the internationally renowned Vienna Boys Choir and many more. Film series, literary events, free performances, and special lectures have also been a regular occurrence at the Rio Grande Theatre, and will remain a staple of programing as the theater moves forward.